You can get the CD version of this on Amazon for $12. 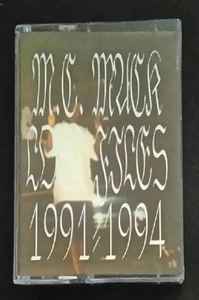 i dont know whats worse, the fact this tape (a repress) is 30 dollars or the fact someone is trying to sell it for almost 150 bucks. sad sad sad. wtf, where can I buy this damn tape? or is it even on vinyl? when the hell does this come out? or where did you get this information from?